Netmath subscribers, there’s a new review camp waiting for you in your Netmath account. This complete set of activities is there to help you with your end-of-year recap. Let your friends or colleagues know! 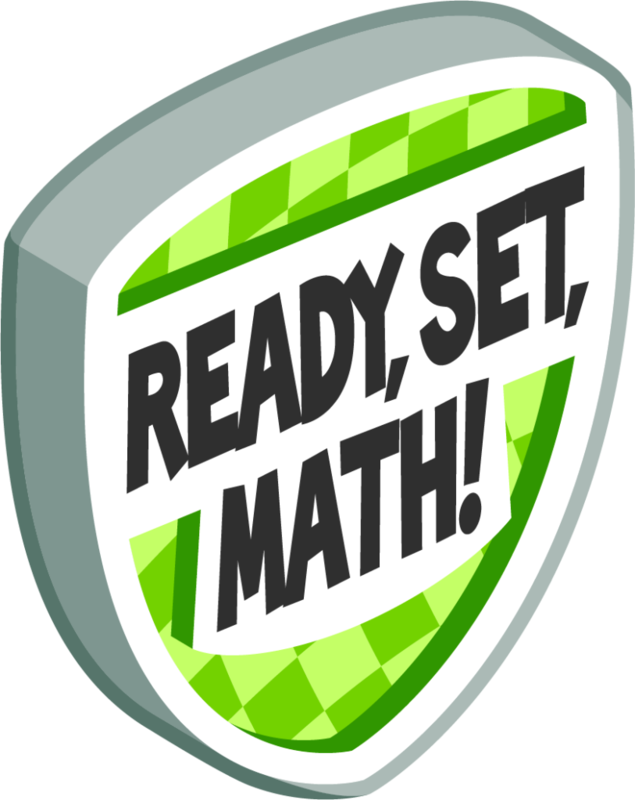 An open-to-all version of the “Ready, Set, Math!” review camp is available for free. You have access to the camp whether or not you are a Netmath subscriber. However, progress tracking tools are not available in this version. Learn more.